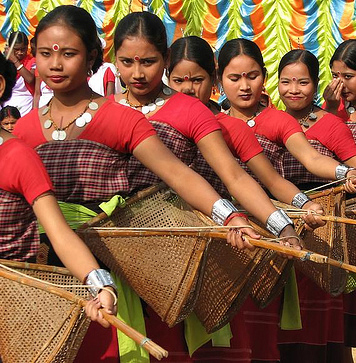 The Bengali language boasts a rich literary heritage, shared with neighbouring Bangladesh. 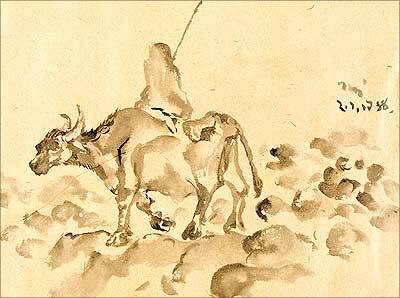 West Bengal has a long tradition in folk literature, evidenced by the Charyapada, Mangalkavya, Shreekrishna Kirtana, Thakurmar Jhuli, and stories related to Gopal Bhar. In the nineteenth and twentieth century, Bengali literature was modernized in the works of authors such as Bankim Chandra Chattopadhyay, Michael Madhusudan Dutt, Rabindranath Tagore, Kazi Nazrul Islam, Sharat Chandra Chattopadhyay, Jibananda Das and Manik Bandyopadhyay. 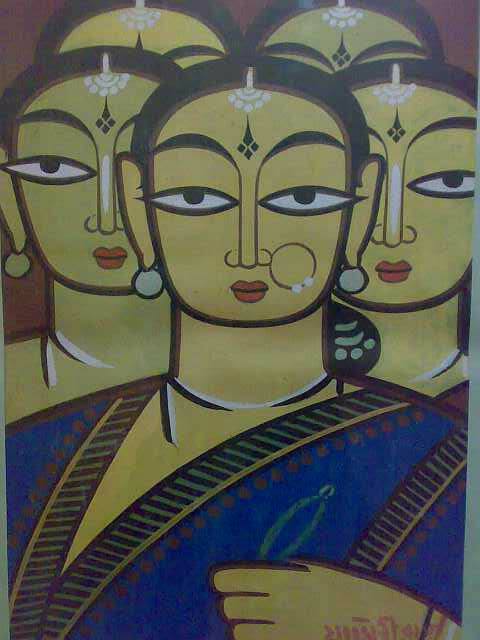 In modern times Jibanananda Das, Bibhutibhushan Bandopadhyay, Tarashankar Bandopadhyay, Manik Bandopadhyay, Ashapurna Devi, Shirshendu Mukhopadhyay, Buddhadeb Guha, Mahashweta Devi, Samaresh Majumdar, Sanjeev Chattopadhyay and Sunil Gangopadhyay among others are well known. The Baul tradition is a unique heritage of Bengali folk music, which has also been influenced by regional music traditions. 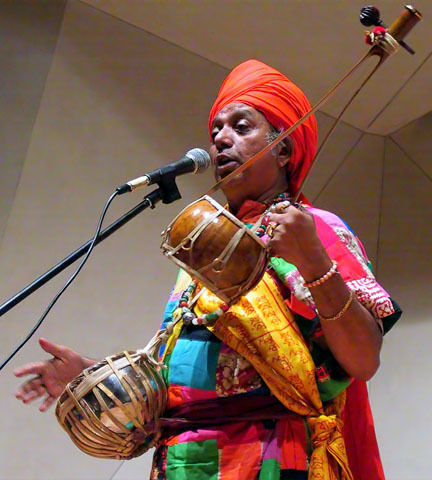 Other folk music forms include Gombhira and Bhawaiya. Folk music in West Bengal is often accompanied by the ektara, a one-stringed instrument. West Bengal also has an heritage in North Indian classical music. 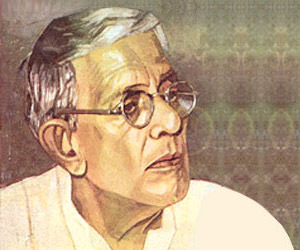 "Rabindrasangeet", songs composed and set into tune by Rabindranath Tagore and "Nazrul geeti" (by Kazi Nazrul Islam) are popular. 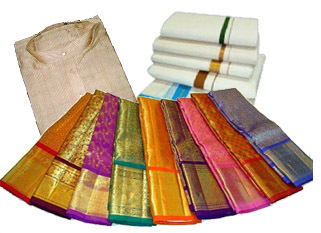 Also prominent are other musical forms like Dwijendralal, Atulprasad and Rajanikanta's songs, and "adhunik" or modern music from films and other composers. Gaan (a modern genre based on realism) by artists like Anjan Dutta, Kabir Suman, Nachiketa and folk/alternative/rock bands like Moheener Ghoraguli, Chandrabindoo, Bhoomi, Cactus and Fossils. Dutta's songs are influenced by classical music, and especially country music and blues and Bob Dylan and Leonard Cohen whi which he fused with Bengali tradition of east west, as did Suman. American urban folk and grunge are also an inspiration for this generation. 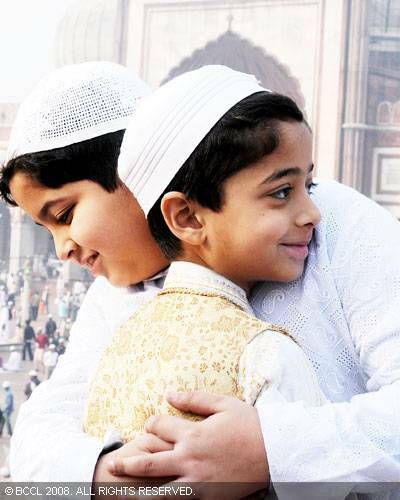 The state is home to a thriving cinema industry, dubbed "Tollywood". Tollygunj in Kolkata is the location of numerous Bengali movie studios, and the name "Tollywood" (similar to Hollywood and Bollywood) is derived from that name. 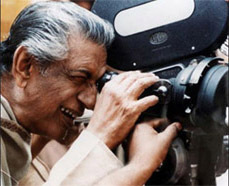 The Bengali film industry is well known for all kind of films , and has produced acclaimed directors like Satyajit Ray, Mrinal Sen, Tapan Sinha and Ritwik Ghatak. Prominent contemporary directors include Buddhadev Dasgupta, Goutam Ghose, Aparna Sen and Rituparno Ghosh.It has also produced famous film personalities like Uttam Kumar,Soumitra Chatterjee,Suchitra Sen,Kanon Devi,Kishore Kumar and many more. 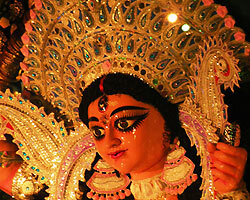 Durga Puja in October is the most popular festival in the West Bengal. 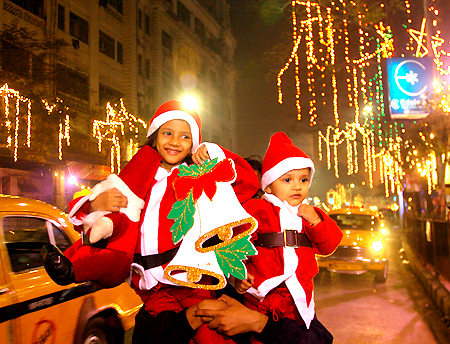 Poila Baishakhthe Bengali New Year, Rathayatra, Dolyatra or Basanta-Utsab, Nobanno, Poush Parbon (festival of Poush), Kali Puja, SaraswatiPuja, LaxmiPuja, Christmas, Eid ul-Fitr, Eid ul-Adha and Muharram are other major festivals. Buddha Purnima, which marks the birth of Gautama Buddha, is one of the most important Hindu/Buddhist festivals while Christmas, called Borodin (Great day) in Bengali is celebrated by the minority Christian population. 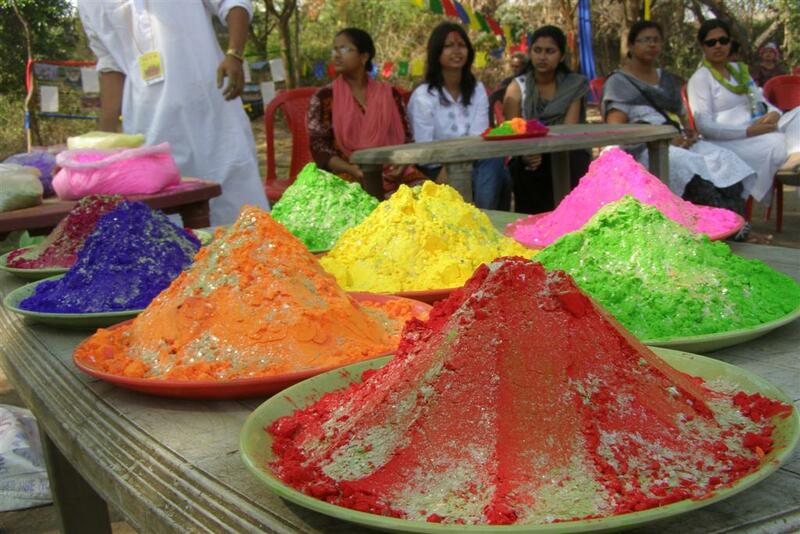 Poush mela is a popular festival of Shantiniketan, taking place in winter. West Bengal has been home to several famous religious teachers, including Sri Chaitanya, Sri Ramakrishna, Swami Vivekananda, A. C. Bhaktivedanta Swami Prabhupada and Paramahansa Yogananda. 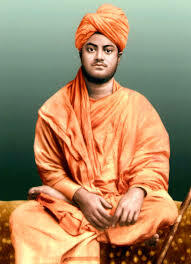 The swami is credited with introducing Hinduism to western society and became a religious symbol of the nation in the eyes of the intellectuals of the west.